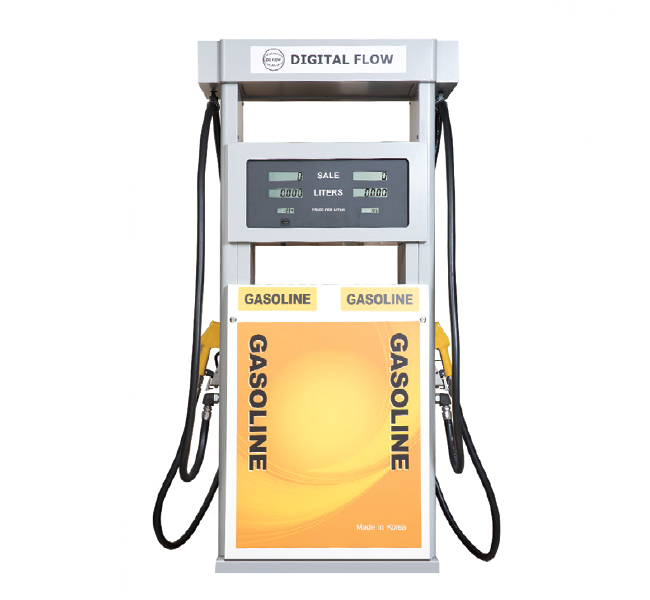 We are a manufacturer of fuel dispenser, flow meters and flow control counters. 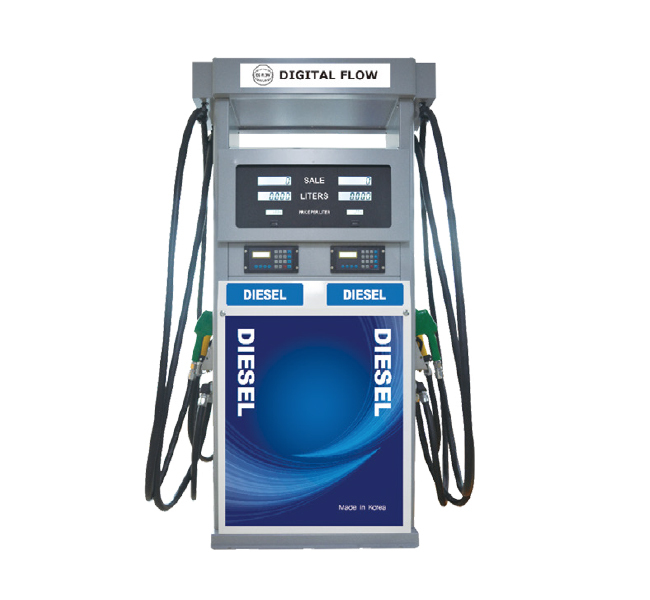 We are working hard to provide high quality products through constant investment and R&D since its establishment in 2009. 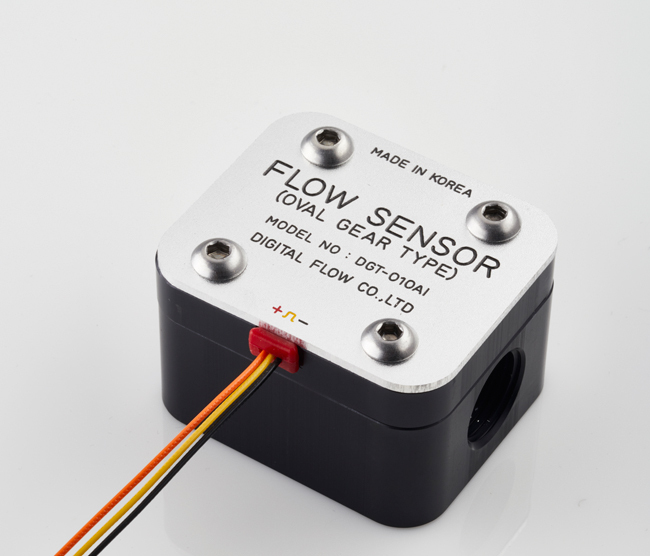 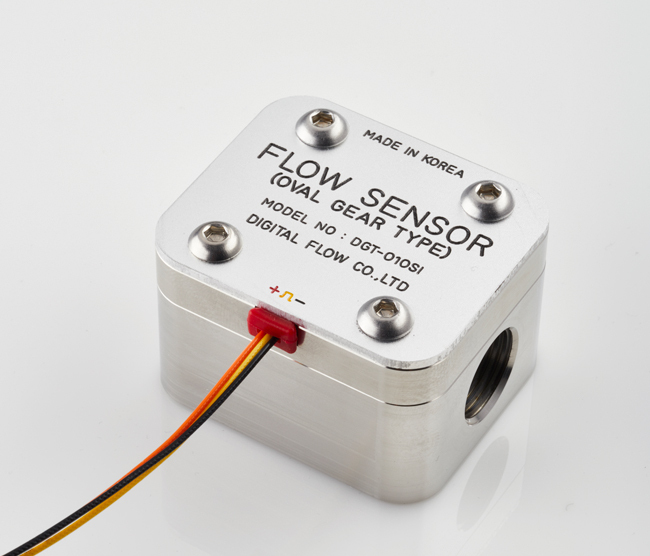 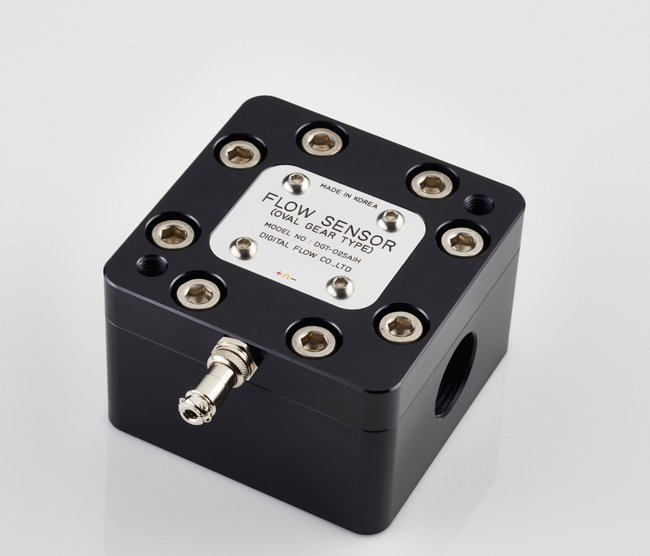 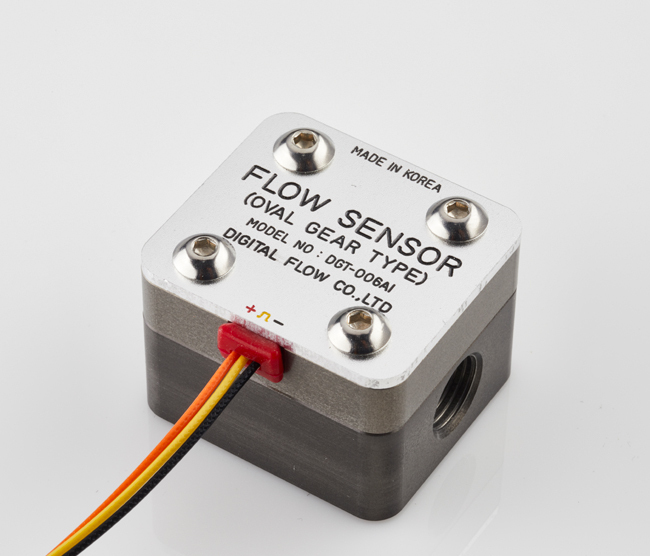 We are committed at Digital Flow Co., Ltd. to providing high quality products on the basis of rich experiences and know-hows in the engineering and the manufacturing of various types of flow meters, counters and sensors.